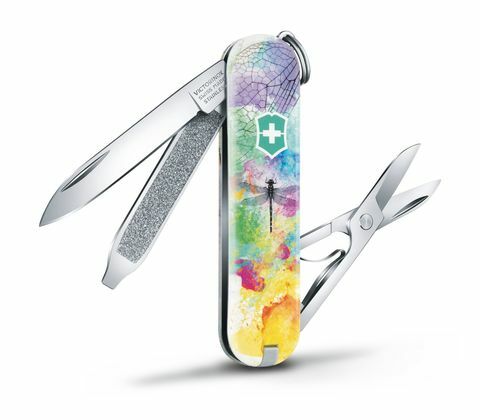 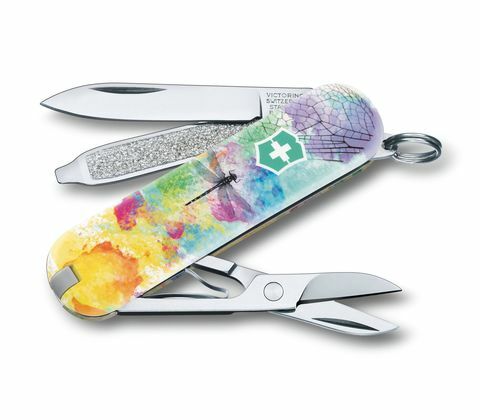 2017 marks the sixth anniversary of the Victorinox Classic Limited Edition Design Contest, and it came with an exciting twist. The creative competitors were given the theme ‘Animals of the World,’ a brief that was met with 1,254 design submissions from all over the world. This year’s resulting versatile collection, voted for by our customers, comes from Switzerland, Germany, Romania, Mexico, Denmark, Australia and the US. 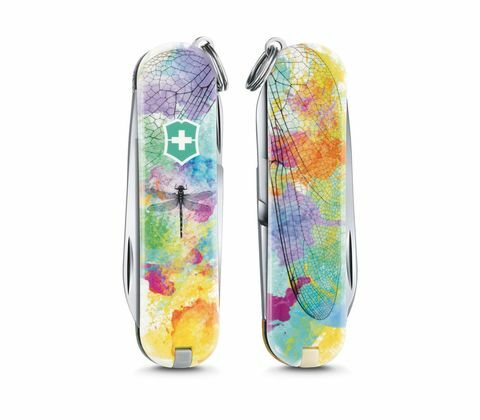 From the feathers of the vividly colored parrot, to honey bees whose comb is the knife’s scales, to a woodworm creating patterning with its journey, to a dog walking in space, the 10 chosen ideas sit together in a collection that’s smart, whimsical, sweet and funny.